Charles Austen ET100 Air pump – Helps to increase the amount of oxygen in the water. 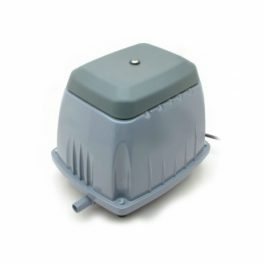 Charles Austen ET120 Air pump – Helps to increase the amount of oxygen in the water. 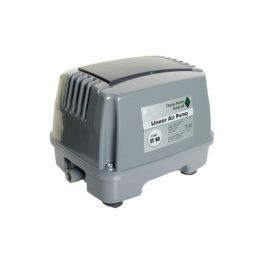 Charles Austen ET150 Air pump – Helps to increase the amount of oxygen in the water. Charles Austen ET200 Air pump – Helps to increase the amount of oxygen in the water. Charles Austen ET80 Air pump – Helps to increase the amount of oxygen in the water.